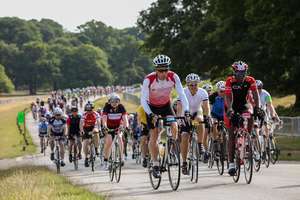 Join Team Royal Parks on Sunday 08 September 2019 and tackle London Duathlon in Richmond Park. 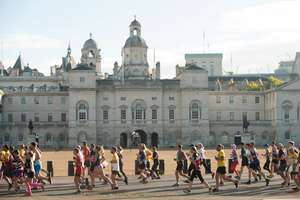 To secure your place simply pay your £20 registration fee and pledge to raise a minimum of £100 to support The Royal Parks. If you have any questions about Team Royal Parks please get in touch with Murielle on 0300 061 2285 or challenges@royalparks.org.uk.